Jigsaw puzzles are specifically designed for people who feel that they don’t have an adequate amount of frustration in their lives. They ask people to donate hours of their spare time to a hobby where the net reward is a landscape picture composed mainly of the same color of blue sky. The pieces even look the same and are cut out in a very similar pattern. The whole process is built around the notion that evil heartless people make jigsaw puzzles and they will mess with you pretty good when it comes their product. 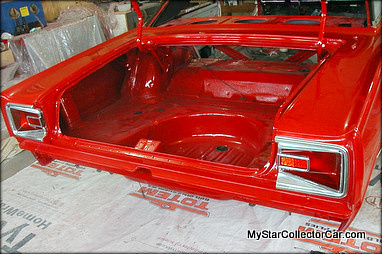 A car project is a giant jigsaw puzzle for all intents and purposes. The car project puzzle gets even harder when the car guy dives right in and starts ripping the vehicle apart before he even thinks about an actual game plan. 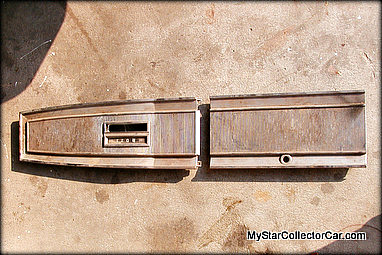 This same torn-apart car with no labeling, bagging and photographic record of every part is like a jigsaw puzzle with several missing pieces and, even worse, the guy who bought the puzzle chucked out the pieces before he started the puzzle. 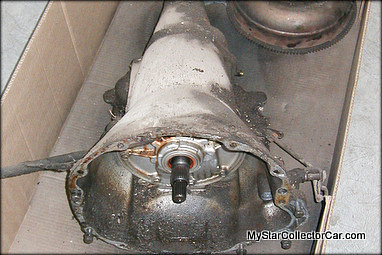 An additional problem encountered by the car guy is the history of the vehicle before he bought it as a project. Was it owned by a bone-head who lost some critical pieces of the car, or was it a project vehicle for an earlier owner that suffered from massive incompetence during the rebuild? 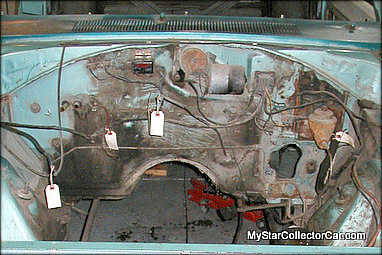 Opening up a vehicle that has been butchered by a previous owner is a little like throwing pieces from a different jigsaw puzzle into the box. 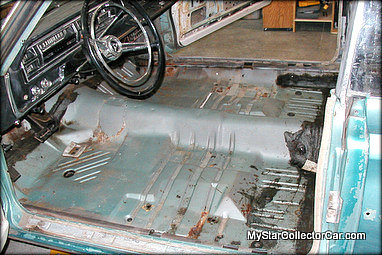 It will steer the new owner into a series of dead ends and endless frustration when they get the full picture of the automotive disaster zone in their garage. 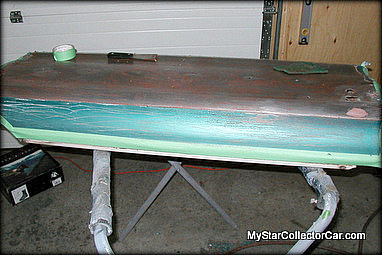 This is a puzzle that will reveal new quarter panels welded over rusted-out quarters and given a bondo camouflage. This is a puzzle that will include tired running gear on its last legs and terminal frame rot held in place by bad welding, good salesmanship and no integrity by the previous owner. This is a puzzle that a wise man would never start, but car guys run on sentiment and not wisdom, so it is game-on for the project. 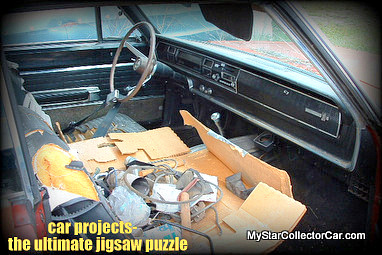 Many of the pieces in this puzzle may well be missing and there isn’t even a real good picture of the finished car, but the road was never meant to be easy for most car projects. 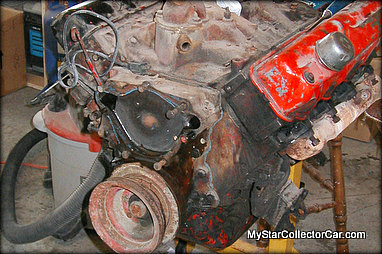 MSCC has interviewed hundreds of car guys about their projects and the one common denominator for every one of them that was directly involved in the process was the same: it was the most difficult and expensive puzzle of their entire lives. The beauty of a finished car project puzzle is the fact that you get to enjoy them in a way that regular jigsaw puzzles cannot even begin to deliver- you get to drive them. That makes them a million times more fun than a jigsaw puzzle.